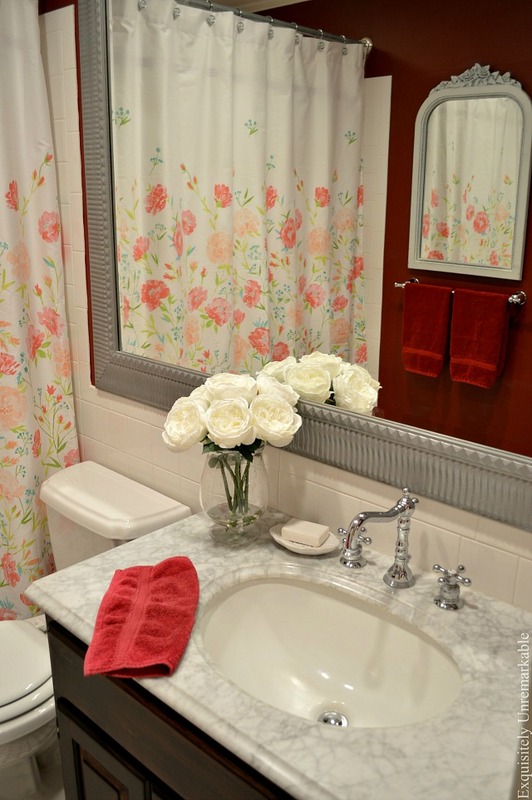 Updating the look of your bathroom is as easy as swapping out that shower curtain. I am never happy with status quo for very long. I like change when it comes to my home decor and while I may not do much seasonal decorating in a traditional sense, I definitely fluff and swap in just about every room when the weather starts to change. 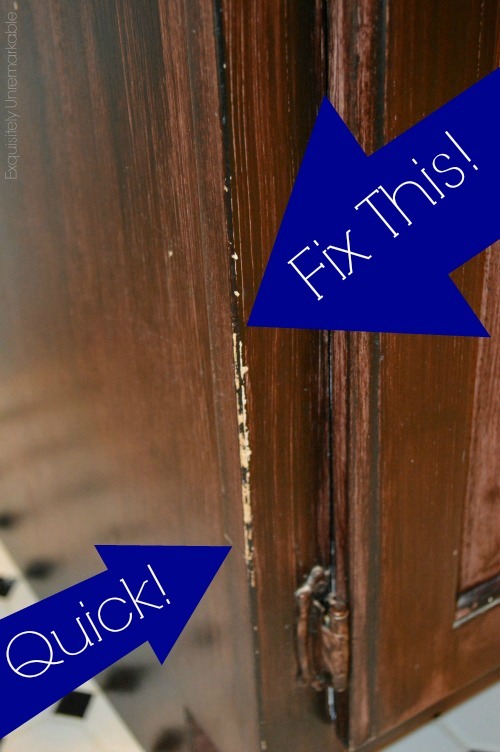 I'm not into big renovations, I don't have the patience or the time, but I want a dramatic change for my efforts. The best way to achieve that in the bathroom, hands down, is by replacing the shower curtain. I really did like the black and white number that I've had up there since last year, but for spring (and let's face it, summer, too) I wanted something a little lighter in color and feeling. Now as a recent simplifier I didn't really want to bring anything new into the house. As a frugal girl, I really didn't want to spend any money either. That left me shopping my linen closet. Honestly, I came up empty. I had just recently purged, remember? That closet was pretty bare. I still had the white curtain that the black and white one replaced. I also had a red one that I have had since the day we moved in. Both were a thumbs down. The last curtain hiding in the closet was a lovely monogrammed number that I had purchased at Ballard Designs almost a decade ago. It's my go to. My staple. Elegant. Classic. The fabric is so worn and soft, it is fraying and tearing in places I could never repair. I didn't realize its sad condition until I hung it up. Sniff, sniff. I loved the curtain. Oh well, no time for tears, I needed to shop. I have been looking for a few weeks and while I wasn't exactly sure what I wanted, I knew I would know it when I saw it. Last night, I saw it. It was in the clearance aisle at Marshall's. It was $14.99, covered in flowers in an airy cottage style and the flowers were red. This morning I unwrapped it, hoping it would coordinate with the rest of decor in the bathroom and threw it over the rod to check. I wouldn't have to change anything else in the room to accommodate my new curtain, but the entire room would have a dramatically different look. It was exactly what I was going for and I achieved it for less than fifteen bucks. Normally, I would've just hung it up and let the steam from the kids' showers work the packaging wrinkles out....eventually...but since I had my brand new ironing station set up in the laundry room, I actually ironed them out. I grabbed my iron , got to work and then hung that sucker up. I have to say, I love it. It's a little bit different for me. I like red, but I like RED. These flowers are a bit pink and I normally chose a more tailored pattern, but this sweet meadow full of blooms lightens and brightens and just feels right. The bathroom looks totally different than it did this morning. And I didn't even break a sweat or need a shower when I was done. That's my kind of renovating. 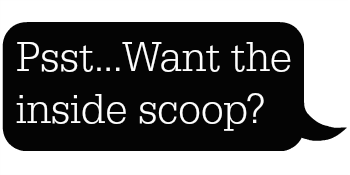 Are you a seasonal swapper? Looking for more bathroom decor and DIY? Take a peek at these posts! A perfect springtime "fix me up!" . . .
And just the right place for "flower fragrance!" Thanks Stacey! I love looking at the bathroom now! I love how one thing can transform a room. Your new shower curtain is so pretty and perfect for Spring and Summer. I don't swap things seasonally but I did change my shower curtain a year ago and I still love it. Now I am thinking of painting the bathroom one of the colors in it. I've got big plans.....for someday! Ooh! That sounds like fun...I hope you keep us posted so we can look at the pretty!! So cute. Your new shower curtain is very springy. Amazing the difference there is in the feel of a room with only one change. And nice that it was on sale. More prosperity jar effects? Have a good week. Ha! I do shake that prosperity jar pretty often, so maybe! ;) I wish it would work when I buy lottery tickets! Beautiful Kim. Gotta love Marshall's coming to the rescue and clearance too. Woo Hooo. It looks awesome. Thanks so much, Kris!! Marshall's is my go to place! Perfect for a fresh new Spring look. I need to swap out some curtains in our home. Thanks for the inspiration. 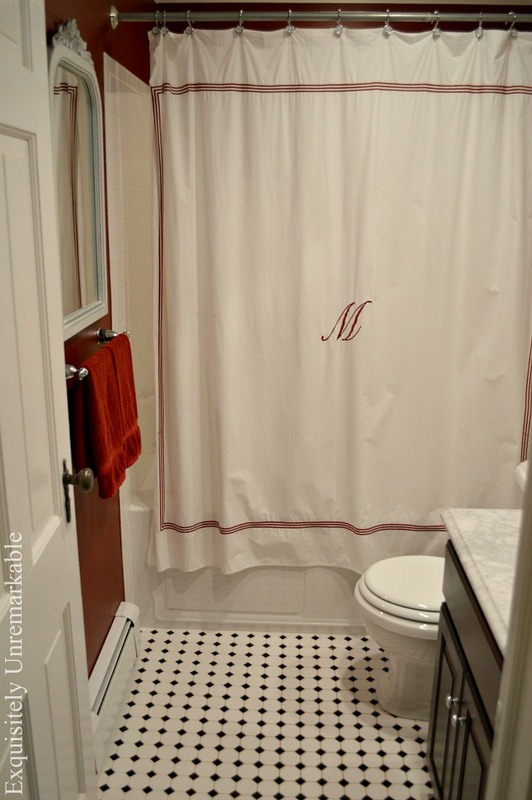 Isn't it amazing what one new shower curtain can do to a bathroom? LOL Looks great! That looks so pretty and fresh, with the sweet flowers....home-run, Kim! Kind of funny, I've been wanting to change out the shower curtain in our guest bath, too. I'm thinking about making one, because I end up having to add a border anyway, to get the length I want. We will see how that plays out.....my mind is working faster & harder than my body can keep up right now. It's a good thing I made myself a "Brain Dump" list! Oh Carol, every month I make a "brain dump" list...I am about six months behind!! ;) I hope your shower curtain project turns out the way you like! Hugs back to you! Very pretty and spring-like. 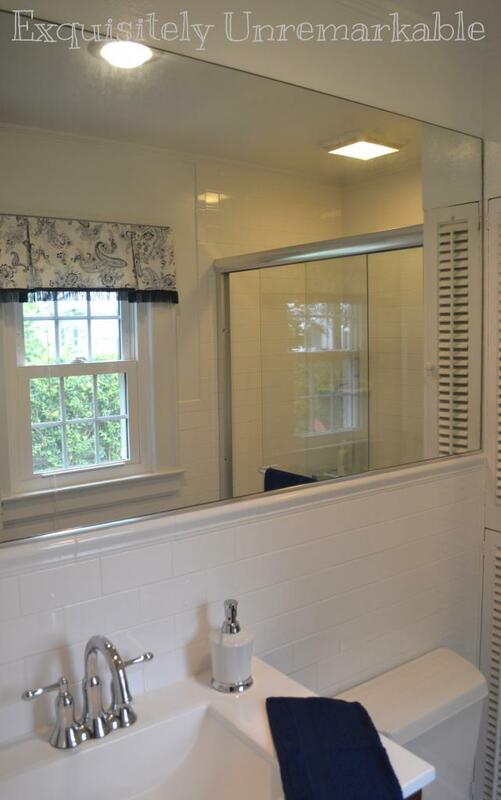 I am on the hunt for two new shower curtains, as our 1927 tub is extra-long and requires two to provide coverage. Isn't it amazing how a simple $15.00 spent on a change-up just makes all the difference in the world! 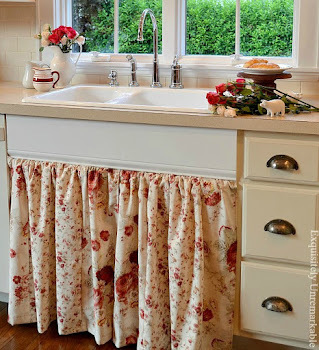 You just brought spring into your bathroom, and I do so love the cottage look - your taste is impeccable... now I'm looking at my shower curtain, and wondering.... lol! Have a happy wonderful day dear Kim! THIS is a winner dearest bean! just the right little touch in there. and perfect with the wall! a wonderful transformation for spring. Sweet! Love the soft new look it gives your bath! Changing up a shower curtain is the equivalent of changing a bedspread in a bedroom...big impact! The curtain you choose is just perfect for spring, and what a bargain! Like Tammy said, it was meant to be! 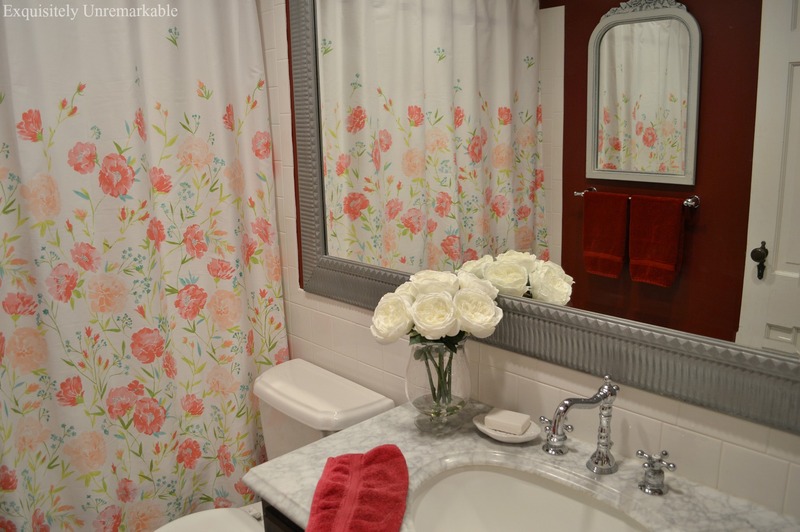 What a pretty shower curtain and I love how they can change the room simply! Thanks for sharing at Cooking and Crafting with J&J! Love this sweet shower curtain. Is it cotton or polyester please? I definitely have "a look" going on in this house!! :) Thanks Su! Now, this post is just what I needed to get going with Shower Curtain shopping. I still have a guest bath that has no shower curtains-seriously we only have the liners up! I cannot make a decision. Love your new shower curtain! It's definitely perfect for spring and summer. Yes, I'm a seasonal changer, but not with shower curtains. It's about the only thing that stays permanent in my house. I think because both our bathrooms are so small and I always have a very hard time finding shower curtains that actually "go" with our bathroom in the first place. The shower curtain in the main bath is a white linen. Sounds boring, but it has a few big, ruffled flowers on it that stand out because of the ruffles/texture. 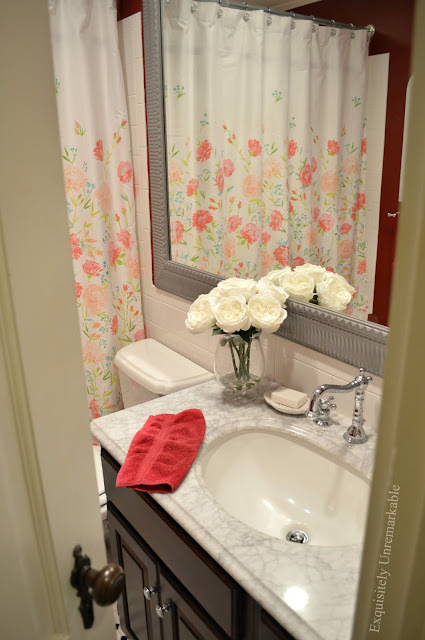 That bathroom is painted a medium gray and I have brightly-colored accessories in there, so a patterned shower curtain would put that room way over-the-top! PS - At first when I saw your blog post, I thought you were having a shower curtain "swap"...you know, swapping shower curtains in the mail with other bloggers. LOL!! It's like having a graden in your bathroom. I love it Kim. You made a really good choice here. And it coordinates with your bathroom. A win win!! Exactly that, Mary ~ a garden in my bathroom!! AND since that room does not have a window, it's a great view! You know it's a big YES for me Kim! what a perfect find! I'm definitely a seasonal swapper! 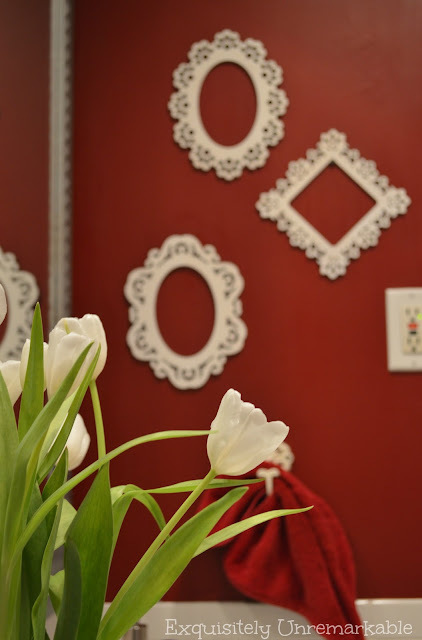 Love making changes in my home and your new bathroom look is lovey for spring. It's very pretty and feminine and it's perfect for spring. I like to change mine once a year. It's so pretty and brings a happy spring time look to your bathroom. What a great score! I am a seasonal swapper too. Nothing changes up a room more than switching out a few key pieces. 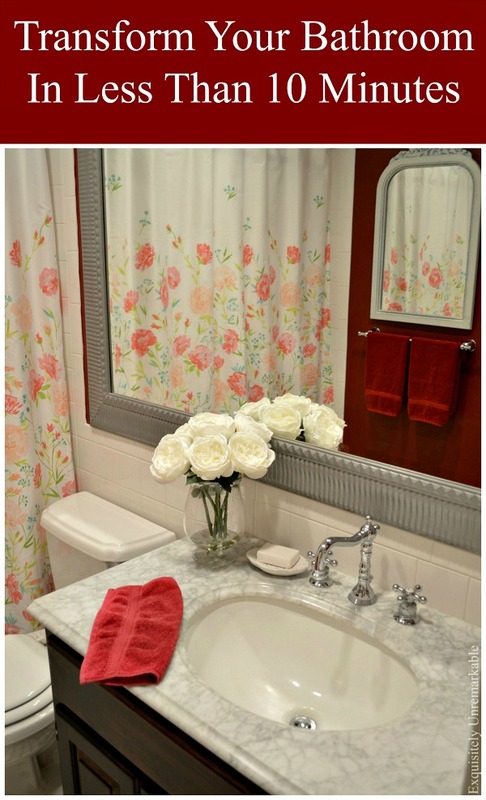 Your shower curtain is so pretty and perfect for spring and summer. Love it! I love a pretty bathroom. Kim, That curtain was a great find and a perfect fit. It will brighten the bathroom for months to come. Thanks for sharing. Sylvia D.
Don't you hate that when you love something and it just wears out! Thanks for sharing your pretty new shower curtain with SYC. Yes, Carol!! I'm a pretty good seamstress, but this one was just literally falling apart. Boo.